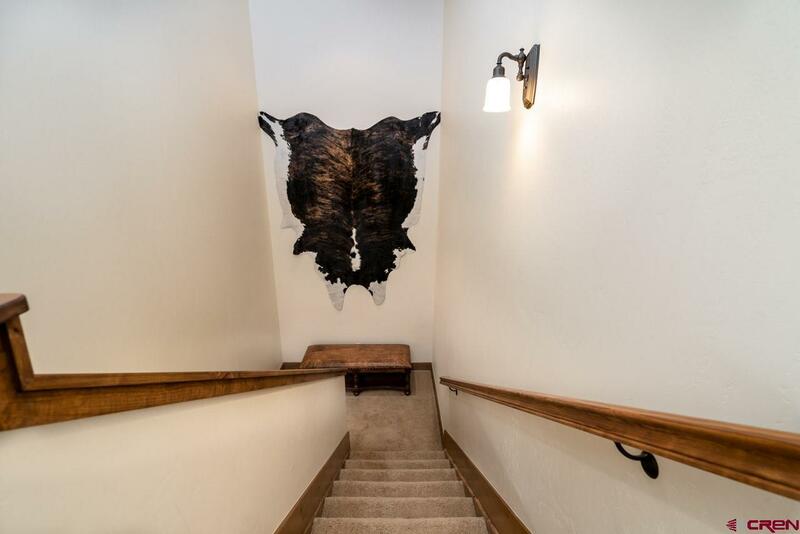 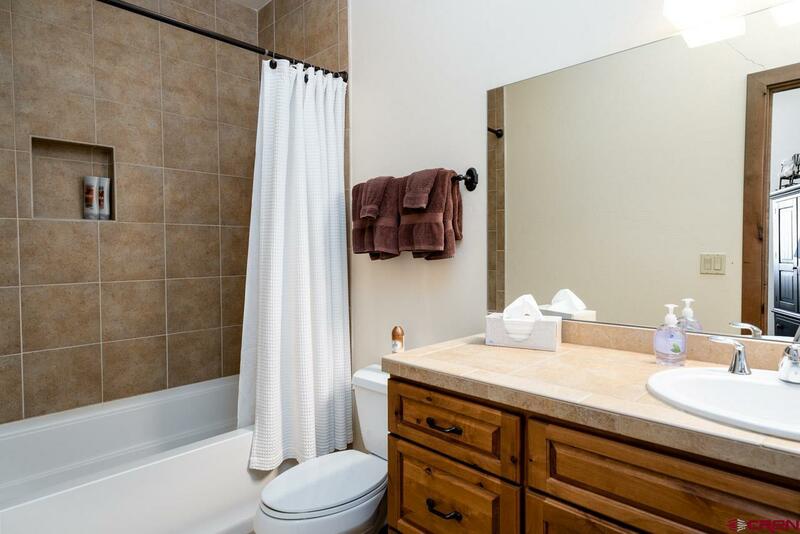 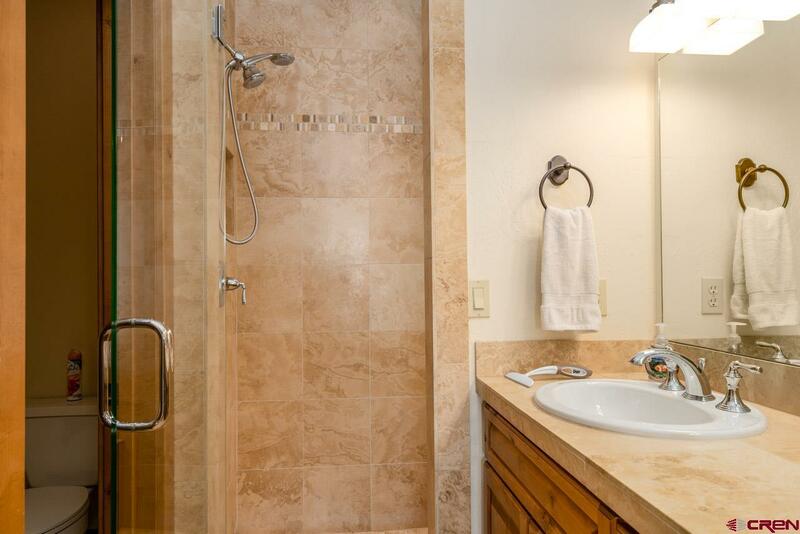 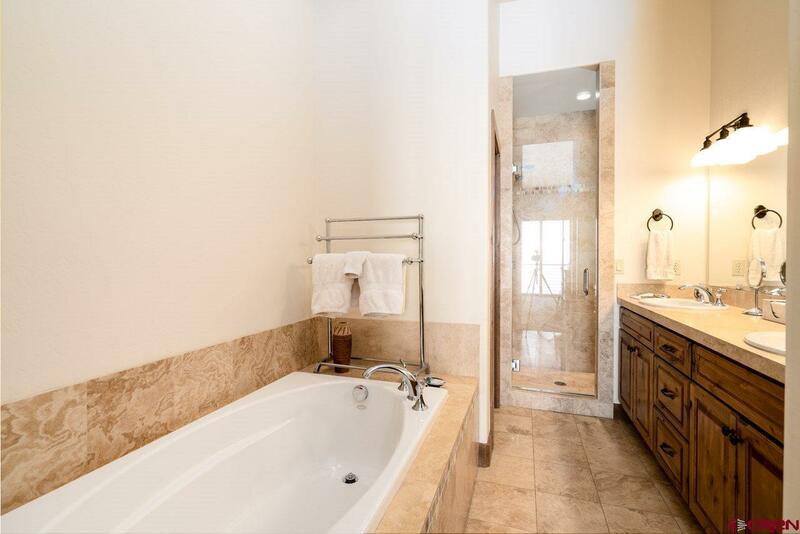 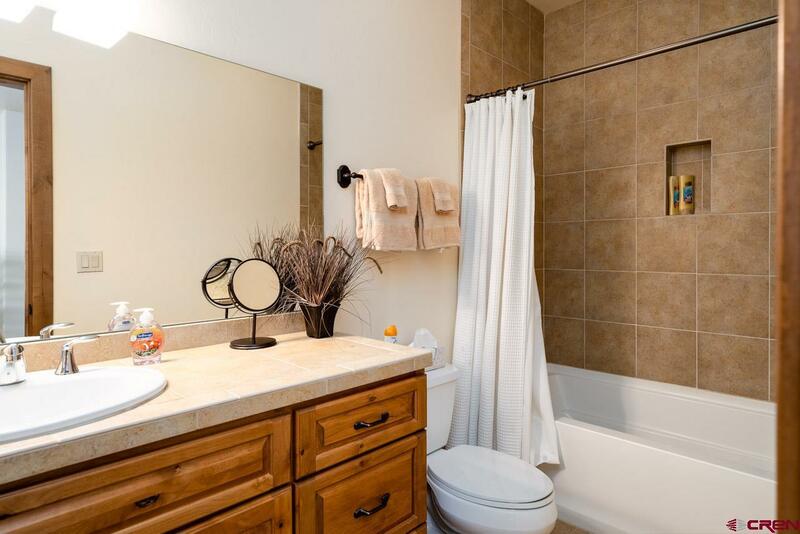 Truly a one of a kind Townhome: Consider over 3500+ square foot of of living space, four full bedrooms/bathsâall en suite, two living areas, an oversized laundry, separate very large lock off storage space, and probably best of all is a full sized elevator! 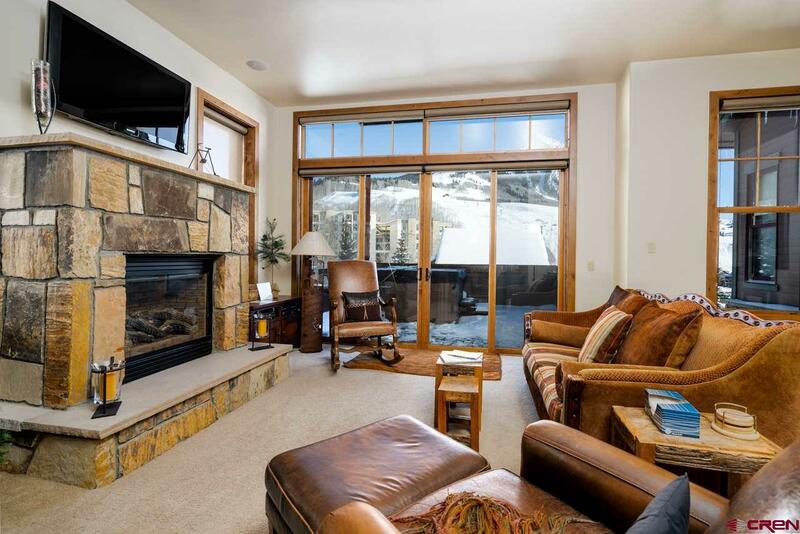 In addition to phenomenal views of the Mountain and the in-close location, 104 Snowmass is a mere five minute walk to the lifts and the base area. 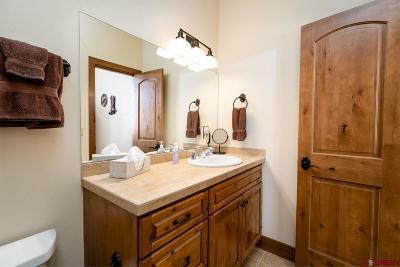 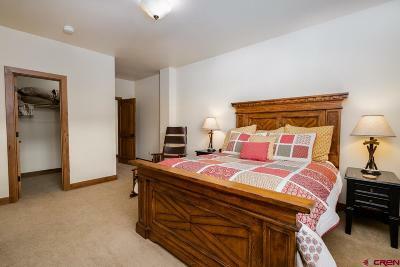 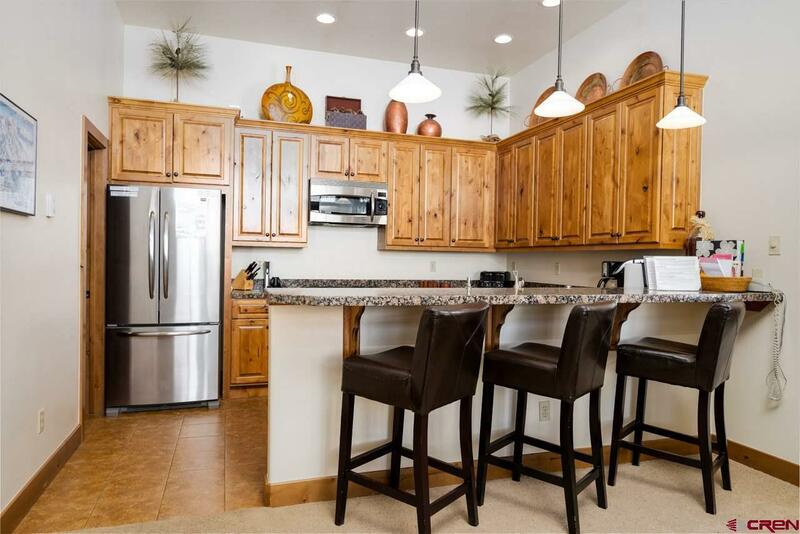 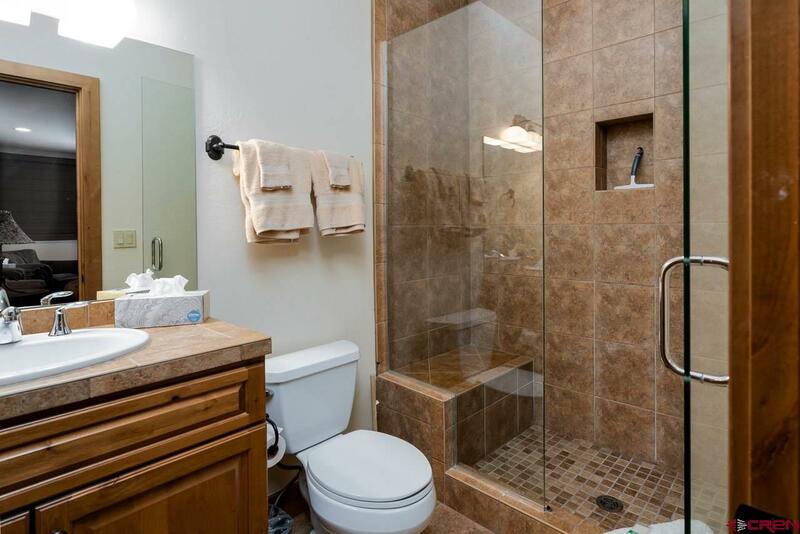 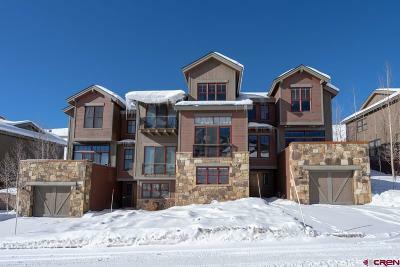 With low dues and over the top summer landscaping, this beautiful Townhome is heads above the competition. 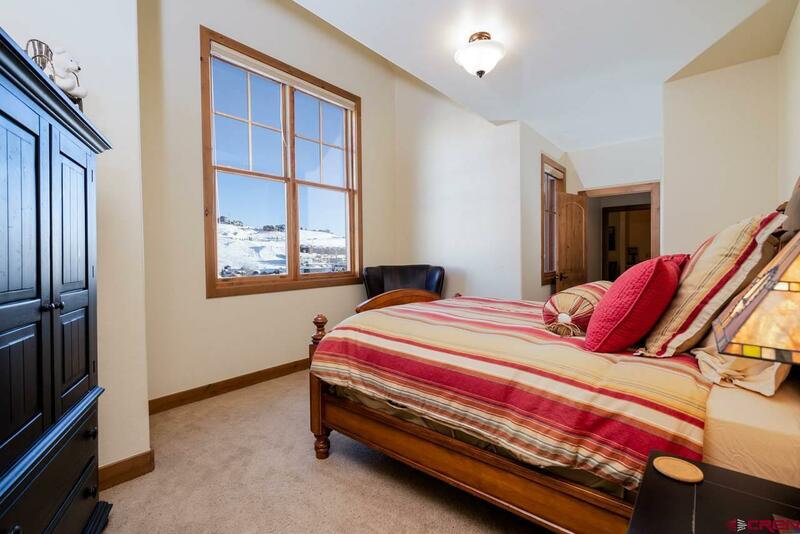 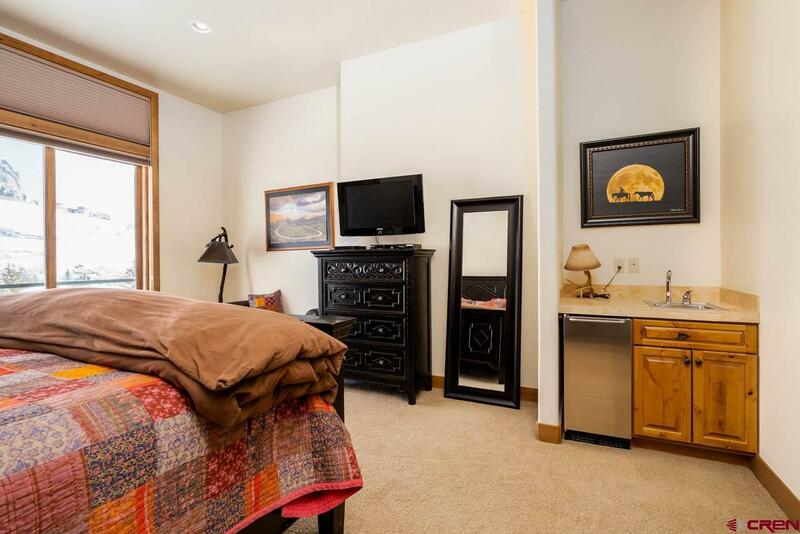 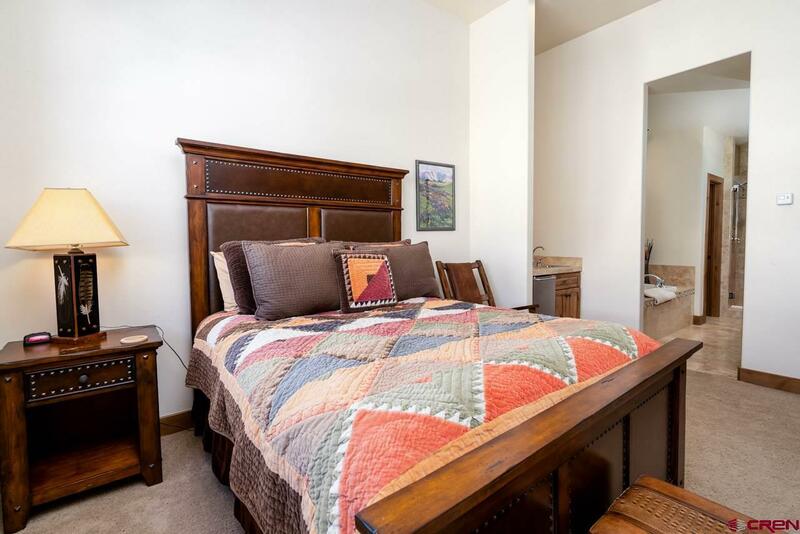 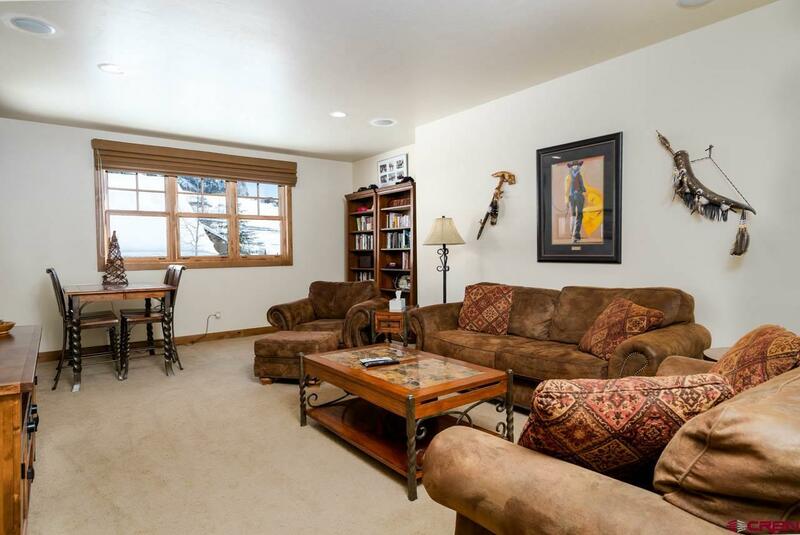 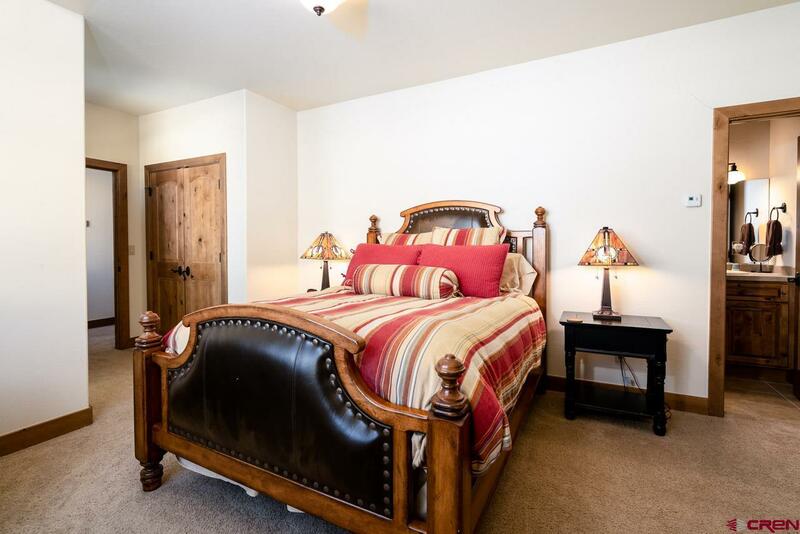 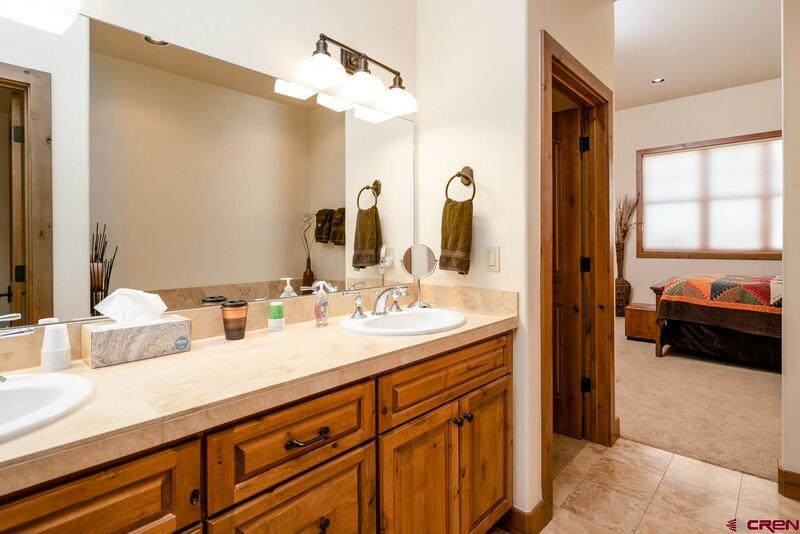 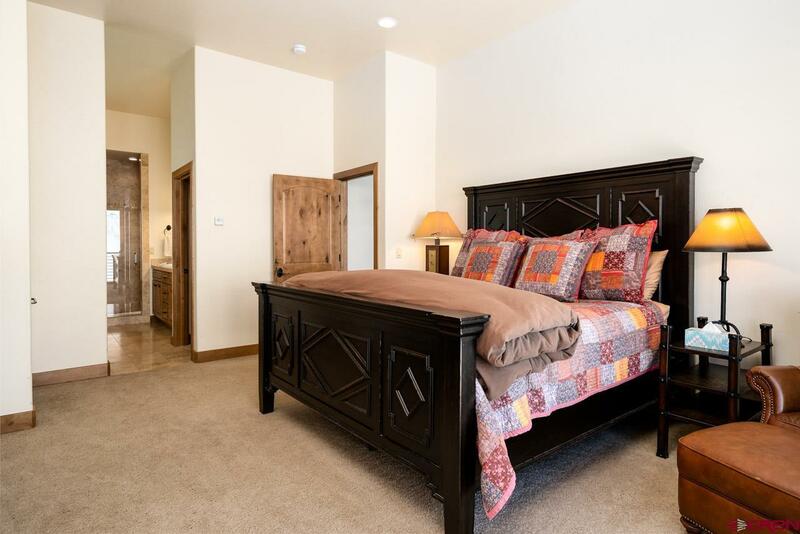 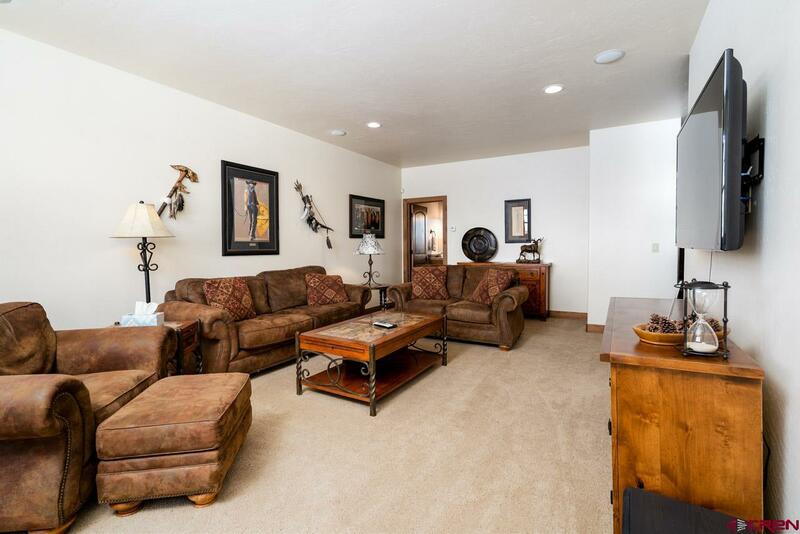 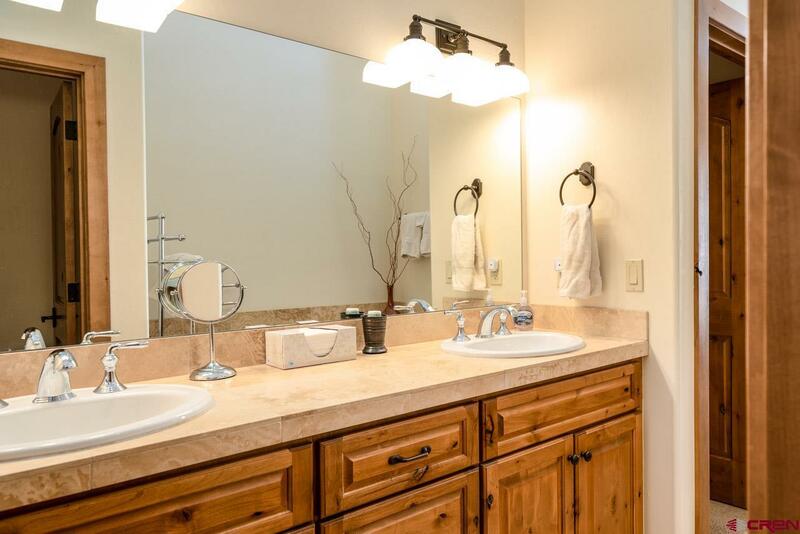 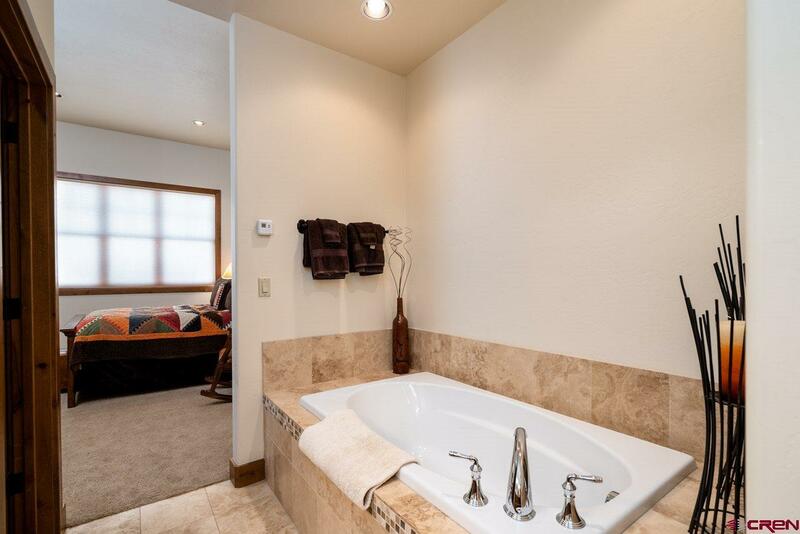 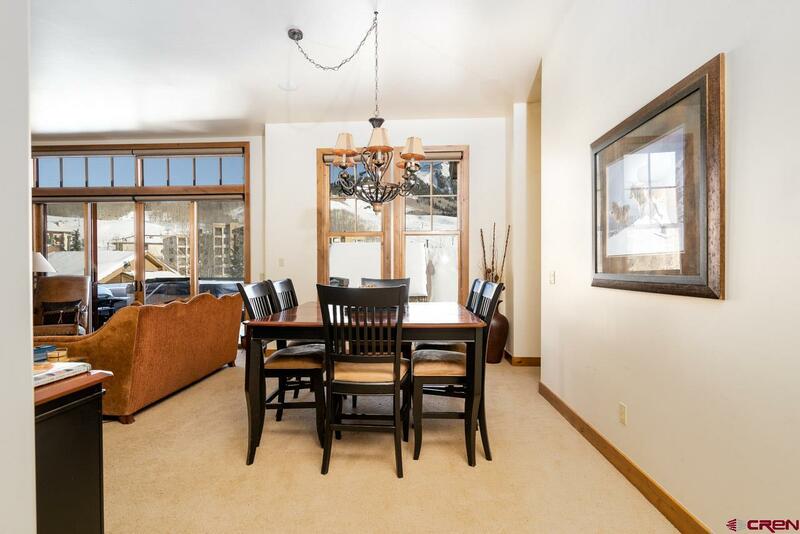 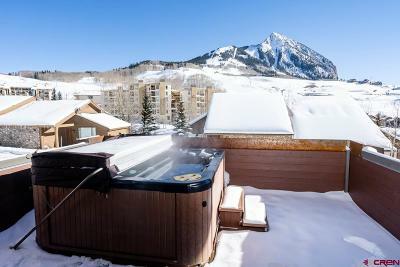 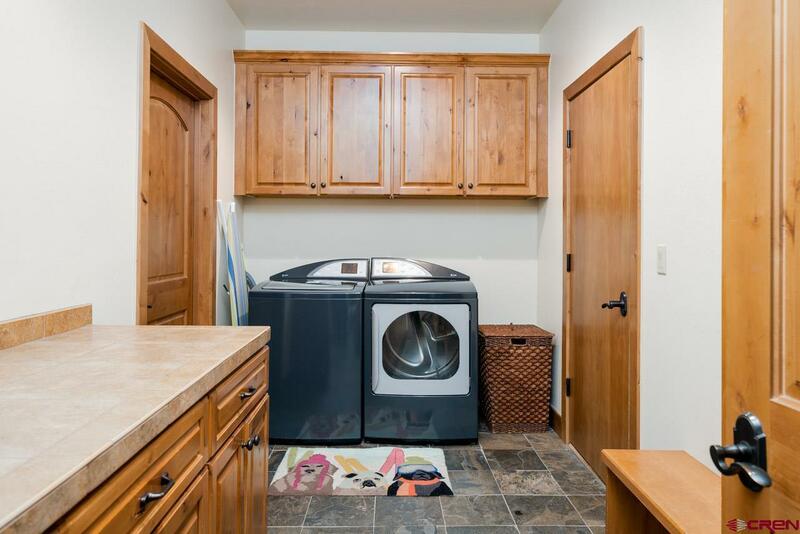 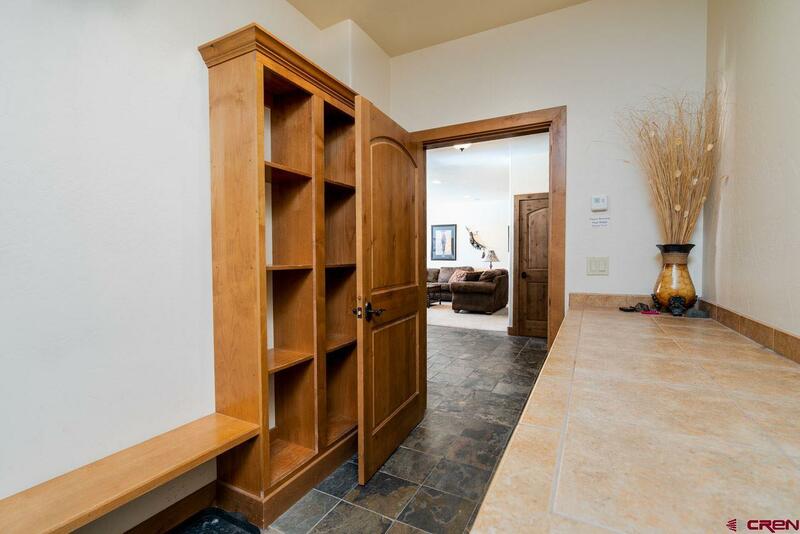 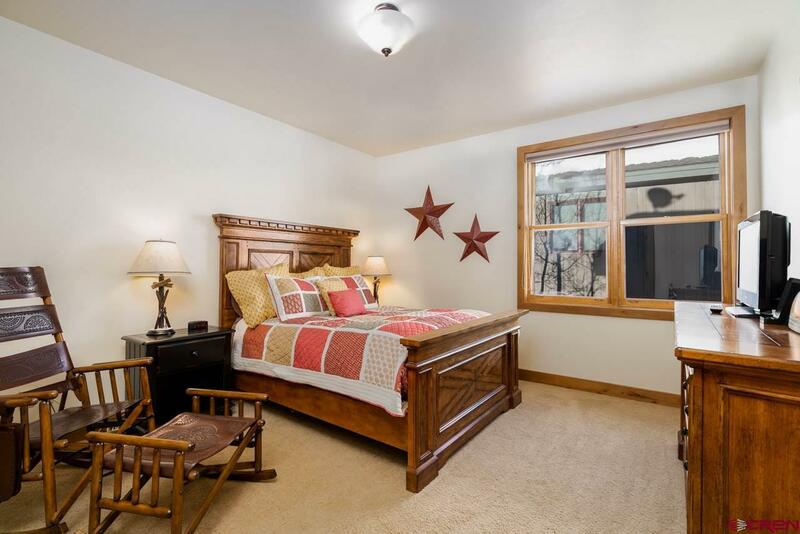 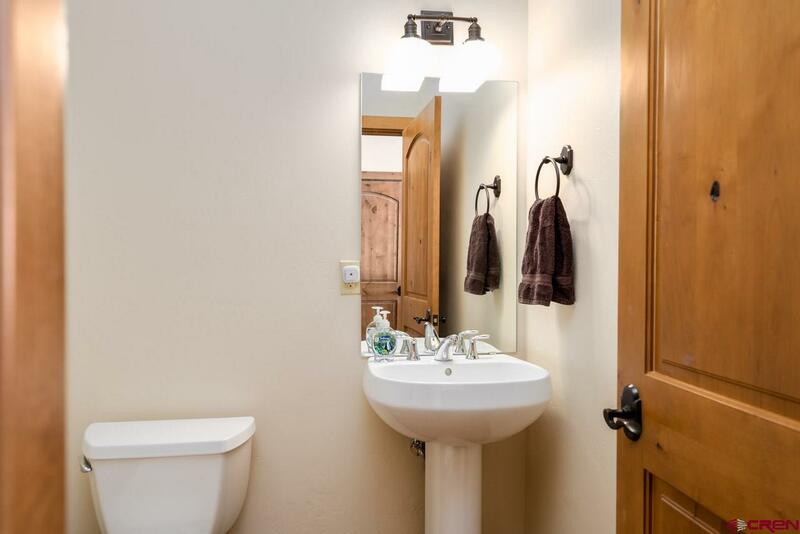 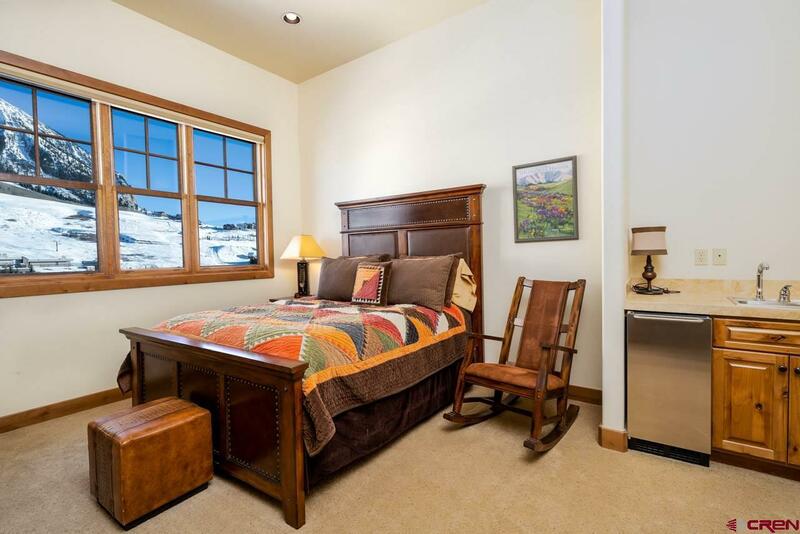 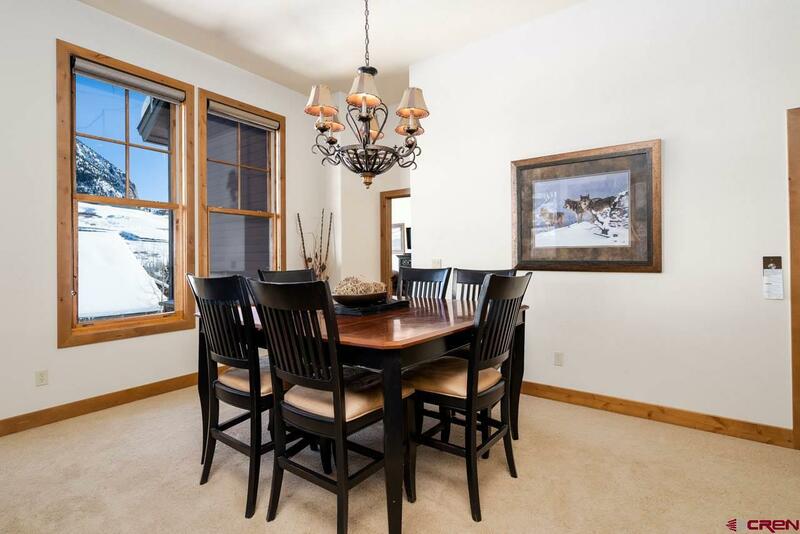 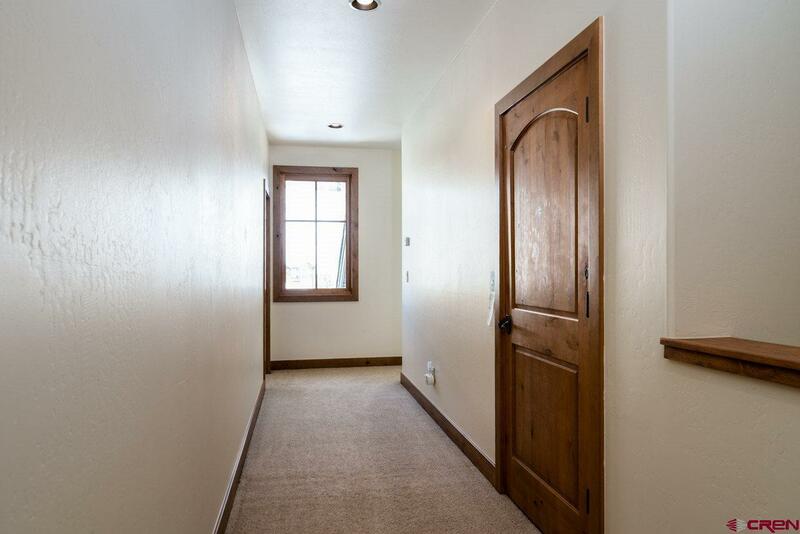 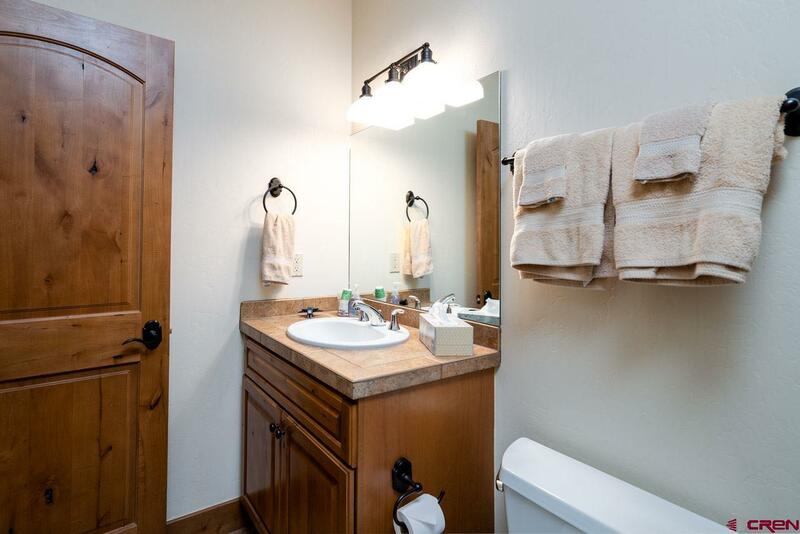 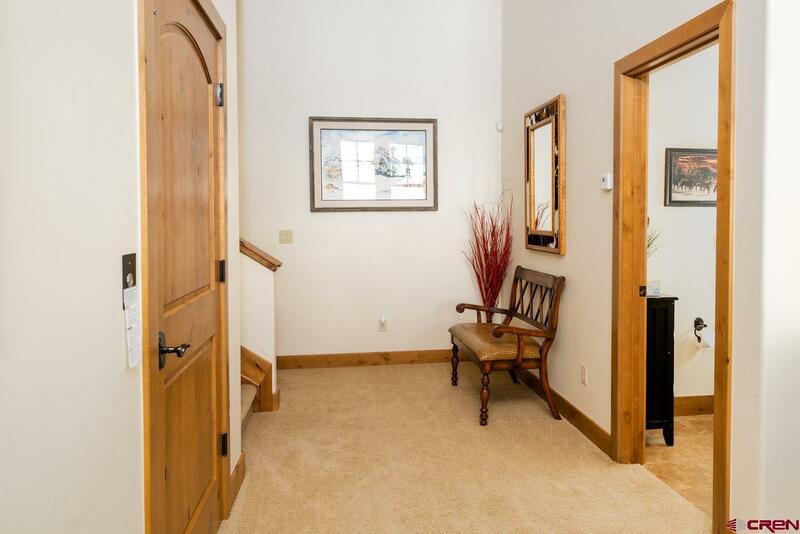 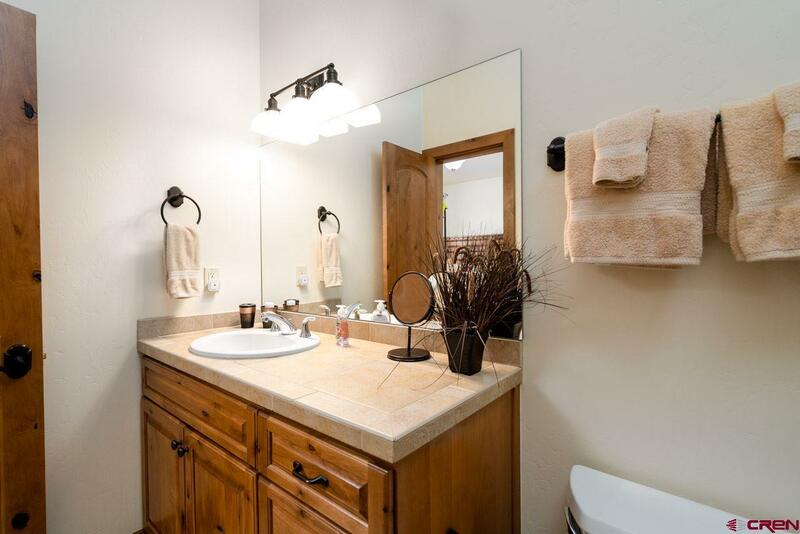 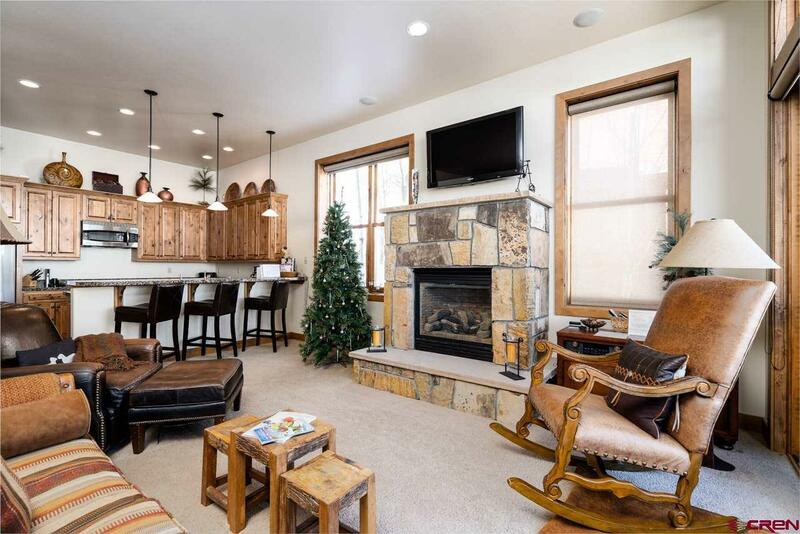 Add a stellar track record of short term rentals to the package, a nice size garage, a roomy east facing deck, super easy access and 104 Snowmass shines through unparalleled in mountain living!